The uncompromised, cutting-edge engineering that has long defined the KAS series has been brought into a new generation with Innerchoic cabinet design. 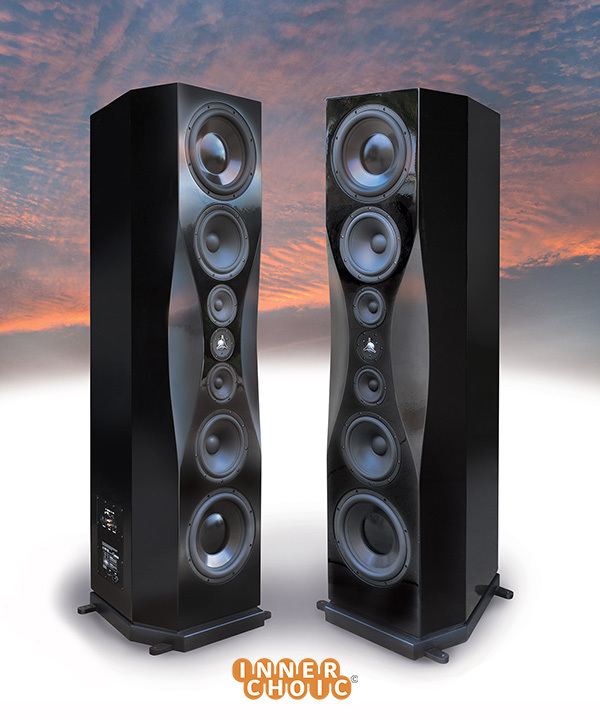 The advanced KAS III is now even more astonishing with anincredibly life- like soundstage. It flawlessly reproduces frequencies lower than 20Hz and travels effortlessly up through the audio spectrum, offering a stunningly realistic dynamic range. The KAS III, as its predecessors, produces one of the most flexible soundstages available. Whether it’s marshalling the bravado of a full orchestra or the delicious refinements of a piano solo, this speaker’s seductive musicality proves its total versatility. At the same time it is the most space-efficient speaker in the Super League line. 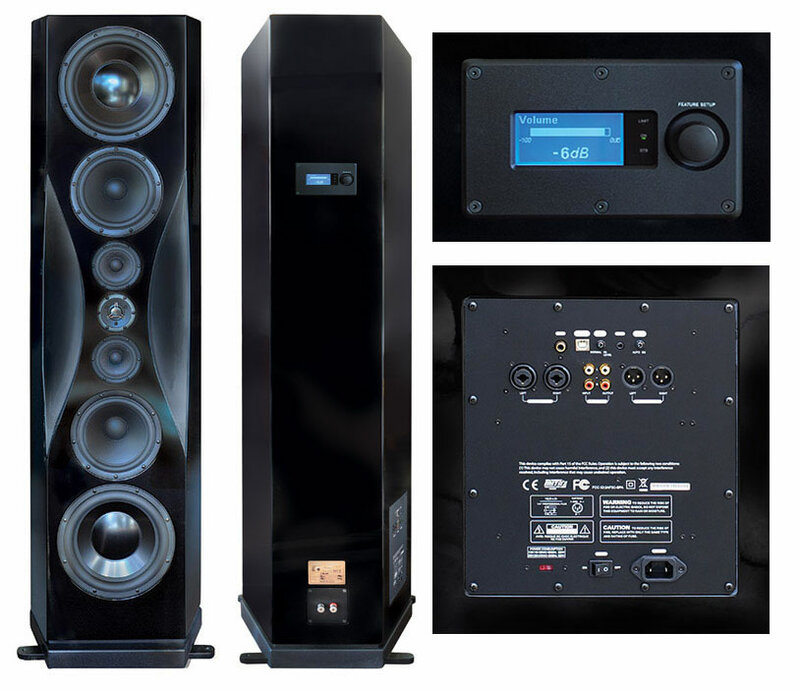 The interior the 70″-high cabinet reveals a thoroughly reconfigured Innerchoic architecture featuring the same internal ribbing design that won instant acclaim when the Sammy and Liberty speakers were first introduced. The KAS III replaces the Super Sammy, providing more refinements and advanced drivers (See specs below).